After offering precious details about the all-new ILX Sedan which is set to debut at the Chicago Motor Show, the people from Acura published information and photos on the RDS Crossover, a model which will enter the market this spring in North America. Under the bonnet, the model gets a new engine to replace the 2.3-liter turbocharged unit used so for. 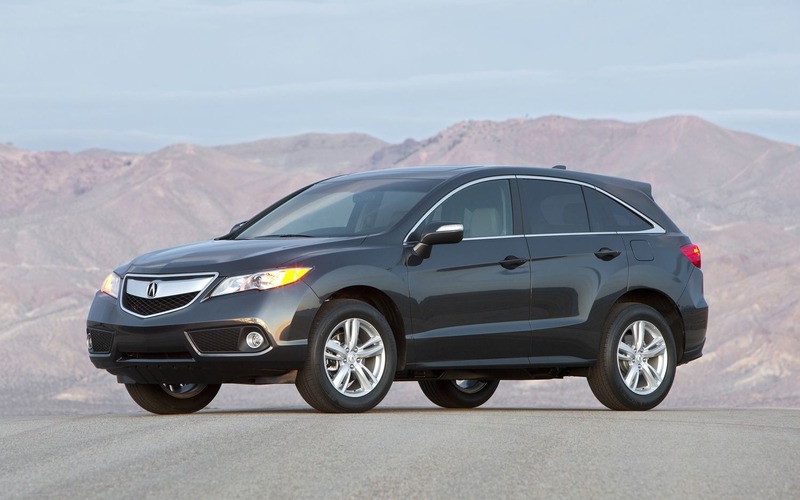 To be more precise, the 2013 Acura RDX uses a larger 3.5-liter V6 able to deliver a slightly more power, namely 273 horses. 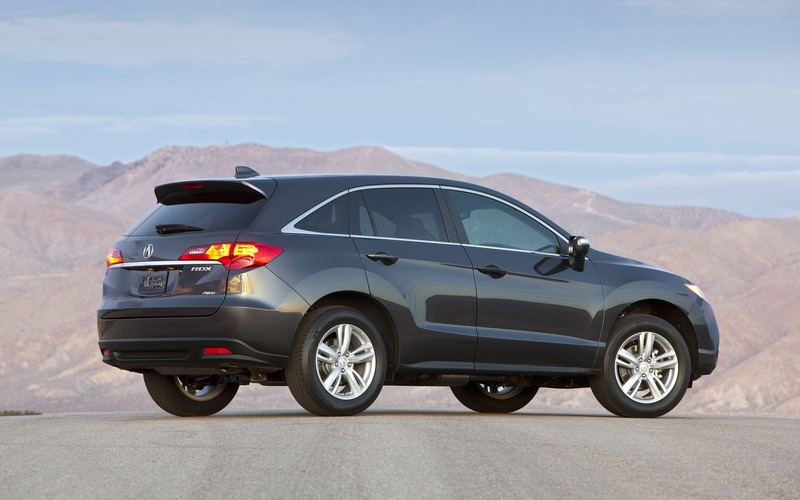 “The 2013 Acura RDX, the second generation of Acura’s five-passenger crossover SUV, will up the ante with a new approach to achieving both advanced performance and fuel efficiency via a new engine, transmission and all-wheel-drive system,” says the company. Along with the V6 engine comes a new six-speed automatic transmission which features a lock-p torque converter and also a revised four-wheel drive system. If the fuel economy is a concern for you, Acura says that the front-wheel drive variant of the new RDX return a consumption of 20mpg (city) and 28mpg (highway). 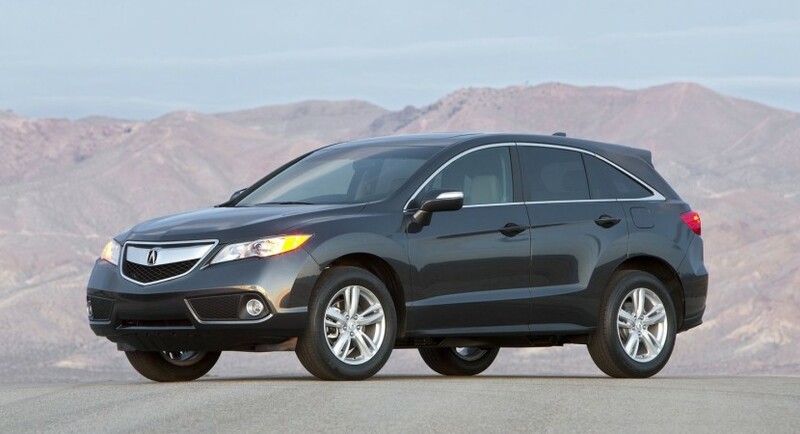 The 2013 Acura RDX AWD has almost similar figures, 19mpg in the city and 27mpg on the highway to be exact.